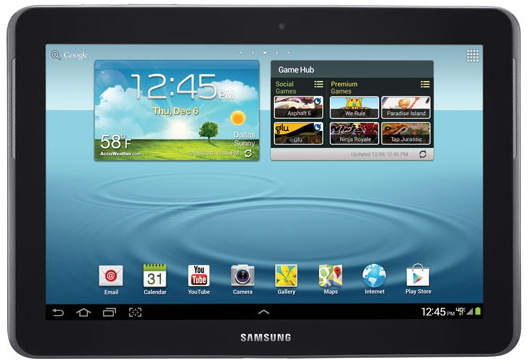 Owners of the WiFi Galaxy Tab 2 10.1 and 7.0 from Samsung can pick up the Android 4.1.1 update starting today through Kies. The update is pretty massive, weighing in at 300MB of Jelly Bean hotness such as Google Now, Project Butter, and the fancy notifications. If you are the owner of the Tab 2 and are ready to update, head into Settings > About device > and then hit Software update to begin the process. Android 4.2.2 Shipping on Nexus 4s in Brazil and Malaysia?